A Newcastle-under-Lyme studio and workshop space has converted to Community Interest Company status to ensure it provides maximum value as a community asset and has now launched a 3D tour to showcase its facilities. 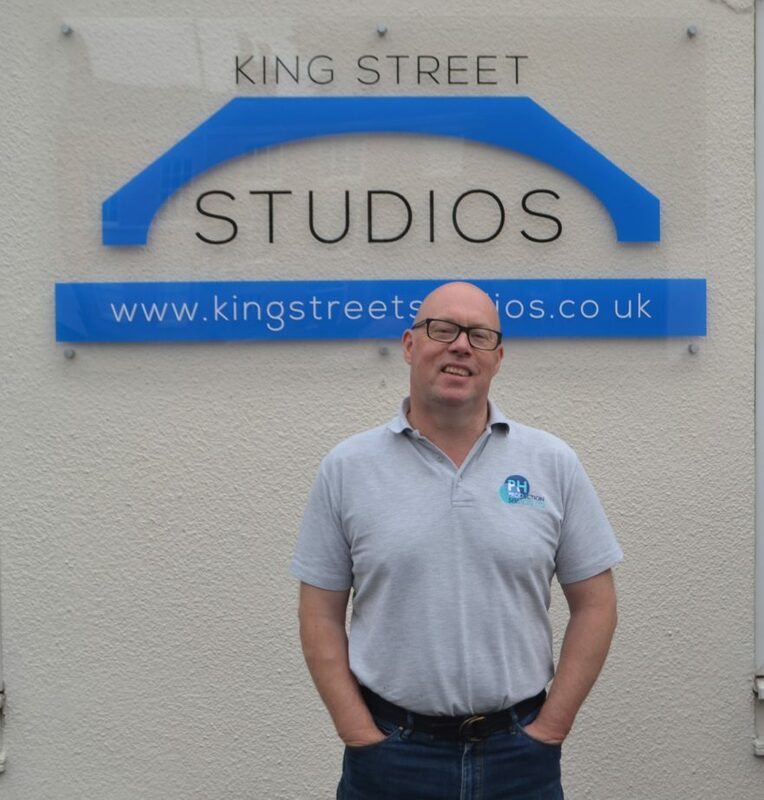 King Street Studios was launched by local businessman and arts producer Peter Herbert in 2016. It is home to the popular North Staffordshire music showcase HoneyBox Live and provides workshop and production space for both community groups and local businesses. The venue also hosts workshops for the Newcastle Business Improvement District (BID), is home to community music group Art Brasil, the North Staffordshire Autism and Asperger Association along with providing office space for Peter’s company, PH Production Services Ltd. Since taking on the former church hall building in King Street, Newcastle, Peter has developed its community use and linked up with the town’s BID to provide a training space for members and a monthly networking meeting which is fully funded for BID companies. Income is supplemented by hiring out facilities to businesses for meetings and workshops. It has two spaces, a meeting room and a large hall which lends itself to multiple uses such as training workshops and community meetings. A 3D video tour has just been launched to showcase King Street Studios and can be seen here – www.kingstreetstudios.co.uk. 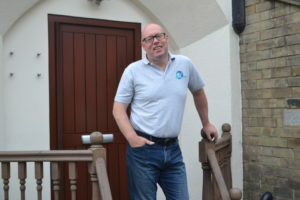 Peter Herbert founded PH Production Services Ltd in 2000, having worked across a wide range of roles in arts and entertainment over more than 30 years. The company works in the arts arena, producing events for the Appetite programme, in Stoke-on-Trent, the Chester Mystery Plays and with touring productions. The company also organises and produces events for businesses and charities and specialises in filming and livestreaming events via Facebook. To find out more about PH Productions, please go online to www.phproductionservices.co.uk. For media enquiries, call Nigel Howle on 0776 2043436 or email nigel.howle@howlecom.co.uk.